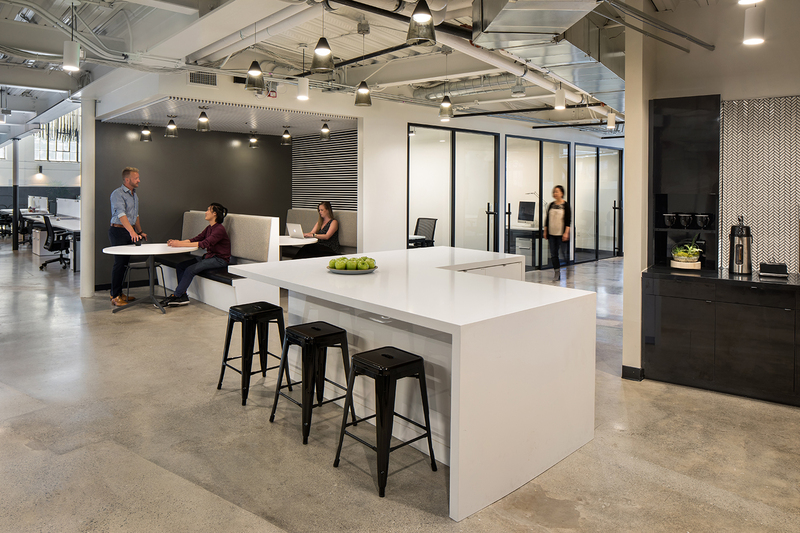 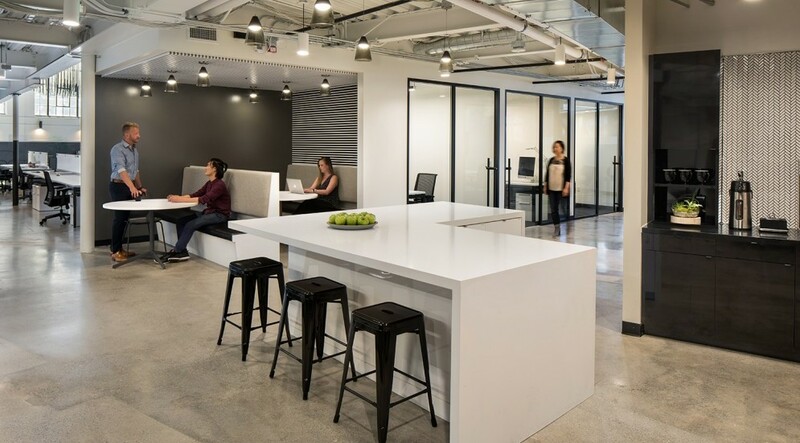 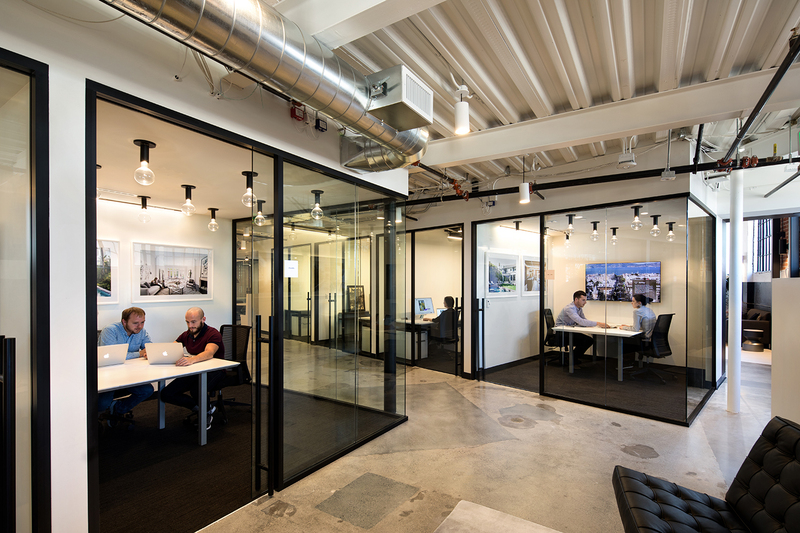 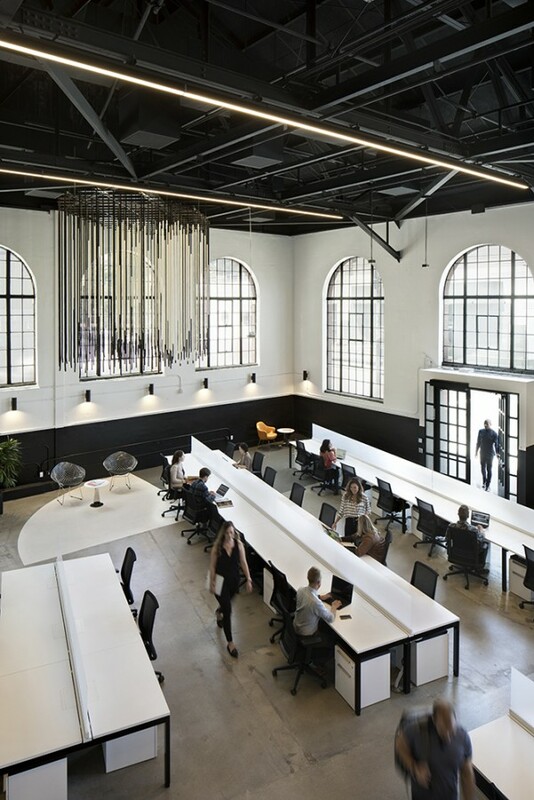 Jamestown LP’s renovation transforms a San Francisco historic landmark into new, class A office space. 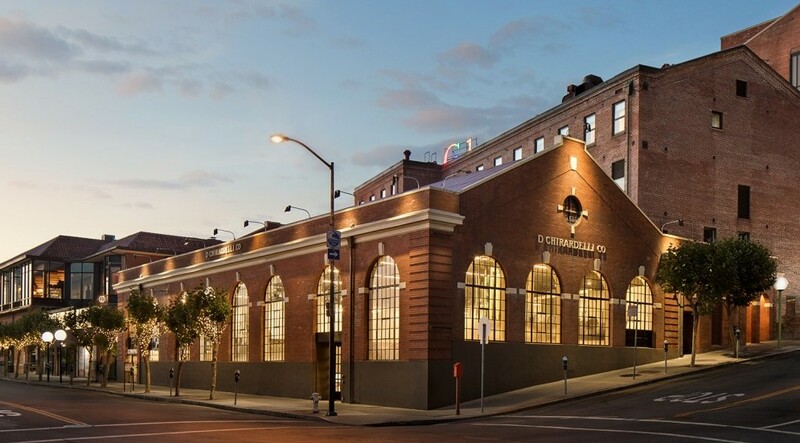 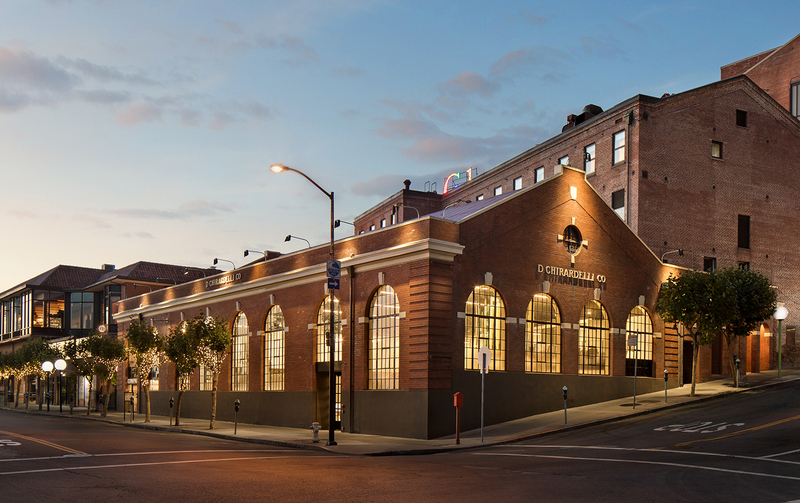 The building is the previous power facility for the original Ghirardelli Chocolate Factory. 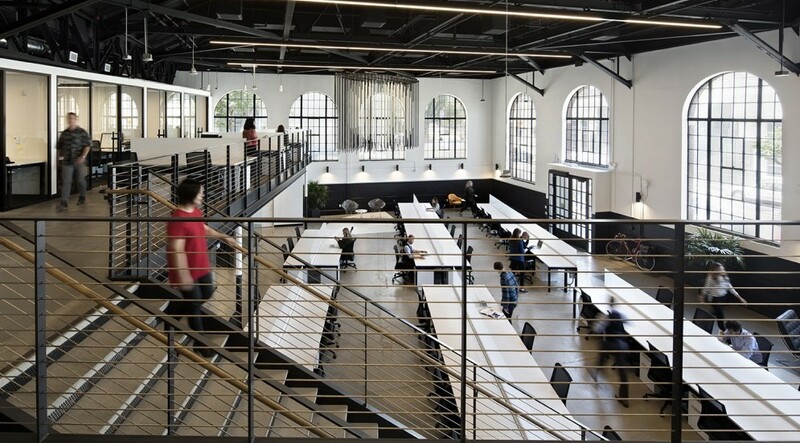 Jamestown’s main goal was to preserve the existing architecture while maintaining and highlighting the space’s unique character for the incoming tenant. 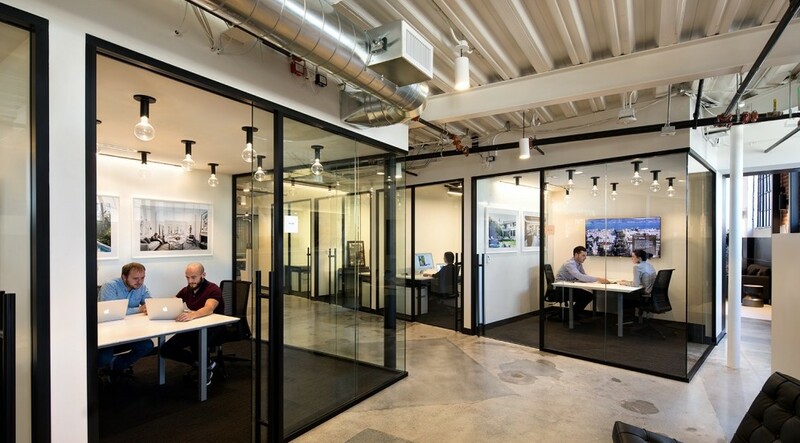 It was important to also allow for flexibility for possible future tenant build outs. 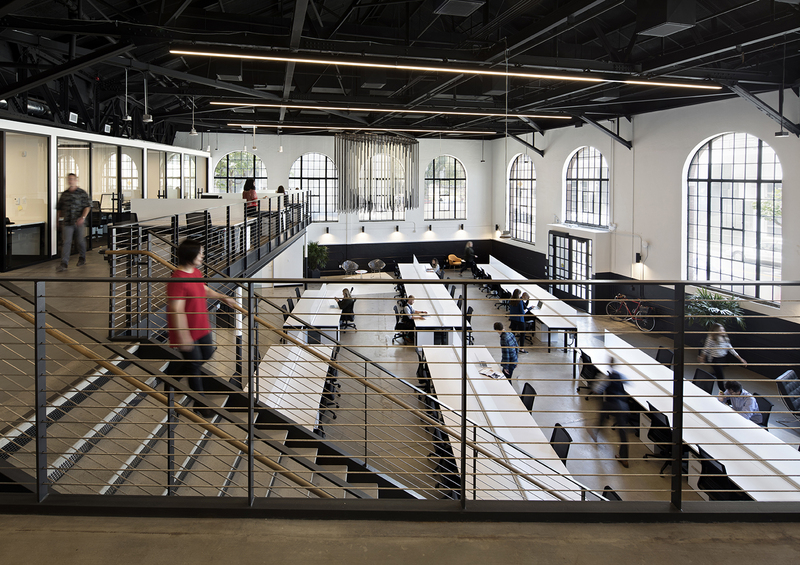 PMA coordinated design workshops and collaborated with the incoming tenant’s architect and representative to solicit feedback and provide solutions that aligned with Jamestown’s vision, building standards and overarching goals to establish a clear track to stay on schedule and budget.